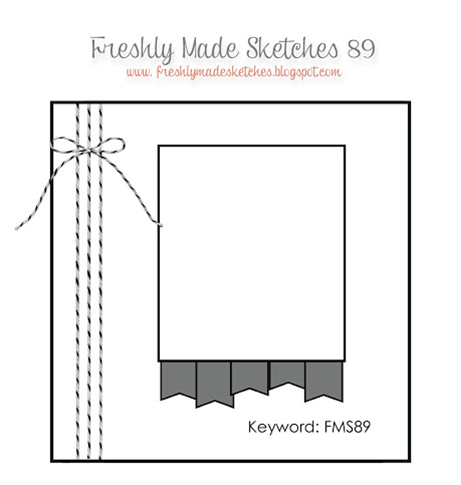 Today's SCS Sketch challenge is a simple sketch perfect for a quick card. 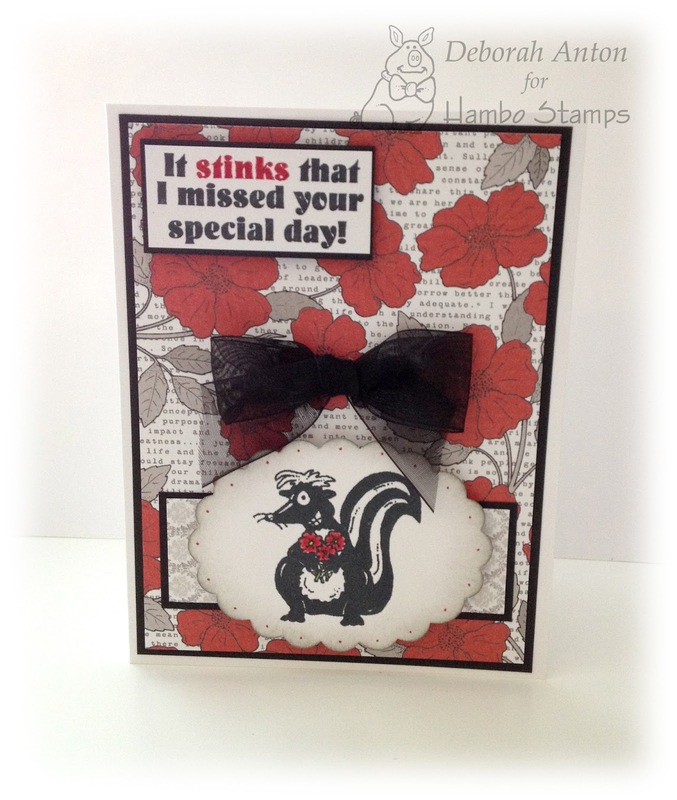 I played along using Hambo Stamps clear set of Skunk and made a belated birthday card. If you haven't already checked out the Hambo Hoedown challenge, it's a fun one! The challenge is to use a map somewhere in your project! Head on over to see the fabulous creations made by some of the Bacon Bits! Welcome back for another fabulous Timeless Tuesday Challenge. Broni is our fabulous hostess this week and she is challenging you to use watercolors in your project or card. Super fun challenge as this is definitely not something I do everyday. So, it was time to dust off my pencils! 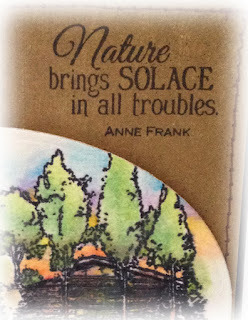 My card is using the new Flourishes release of In Nature. 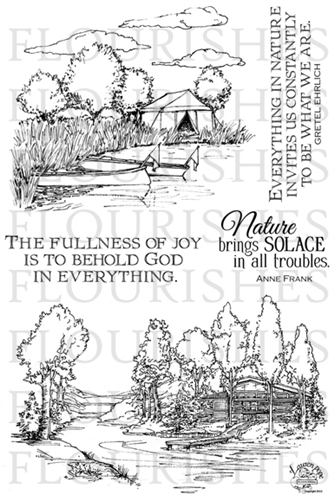 Such a wonderful masculine set, but also perfect for those who camp, kayak, boy scouts, or just have a cabin on the lake. For my card, I whipped out my watercolor pencils that I have had by Milan with a few stragglers I have from Faber-Castille. I stamped the image with Memento Tuxedo Black on cold press watercolor paper. I hit it for a moment with my heat gun just to set the ink before coloring it in with the pencils. I used my water pen brush as my blending tool and went section by section adding more color where needed. I then cut the image out using my oval nesties to be popped up over the patterned paper by Basic Grey- Granola collection. I sewed around the edges of the papers and added some twine and a button before adhering it to the base layer. The sentiment is stamped directly onto the patterned paper. We hope you join us this week in this challenge and don't forget to link it up with us! You could be the next winner of a fabulous prize! Thanks so much for popping in and be sure to check out what other beautiful creations the Timeless Tuesday Team have created! I hope your weekend was wonderful, full of sunshine and fun! Today I played along in the SCS CAS Challenge which is a Pinterest Inspiration of Colorful Chairs. Here is my take on it. 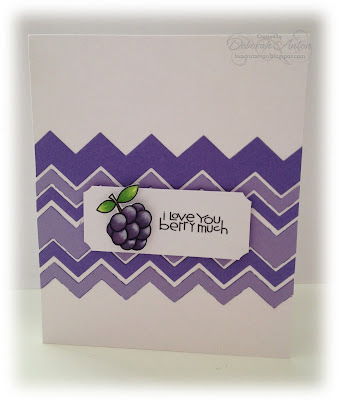 For this card, I used Flourishes Inside and Out sentiment set of 'Hello.' I stamped with the sentiment in the different colors to come across at a diagonal. I used my neglected SU! inks in RR, SS, VV, TT, and OO. Oldies for sure! :) I used some Tangerine cardstock from MFT for my back panel and finished off the card with some rhinestones and yummy canvas ribbon from the Stamp Simply Ribbon Store. Thanks so much for popping in and hope you have a fabulous day! I wanted to post this up for the Paper Smooches guest designer spot that is ending today! Yikes! I somehow missed it, but happy to squeeze in two entries with these adorable stamps. This card is made with the set called Swanky Snowdudes. Just the name makes laugh! I thought it was perfect to add a little "cooler weather" into this heat we are getting now. I do like warmth, but heat and thick humidity, not so much! :) I colored in his little scarf with Copics and fussy cut him out. I then popped him up in the corner before stamping out the sentiment and cutting that out with my scallop rectangular nesties. The snowflakes are punched out using my MS punch and some Twinery twine to connect them to the sentiment. I finished off the card by added some rhinestones to the snowflakes and popping up the main panel. This second card is one I made a while back but wanted to include it into this submission. It was as freebie from PS and I thought would be great with some chevron cut out made from my MFT Die-namic dies. The Hambo Hoedown challenge is up and we've got your number! 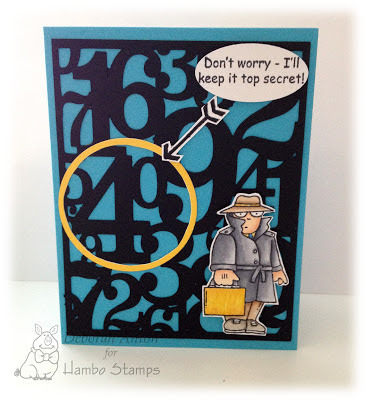 This weeks challenge is to incorporate numbers into your project or card. I decided to use the image Spy and coordinating sentiment for this card. Can you see my secret that is being "kept?" I used my Silhouette to cut out the number background, while stamping and coloring Spy with Copics. Using two different size nesties, I cut out the thin circle frame to be glued over the number choice. I then used an arrow from a Studio G set I had to make sure the secret is being pointed out, all while the sentiment proving the point! lol! I don't know... perhaps I need more coffee this morning? Thanks so much for stopping by and taking a peek. I still have my Facebook giveaway going on, so be sure to share the news! You can like my page by hitting the Facebook button on the side bar. Have a great day! 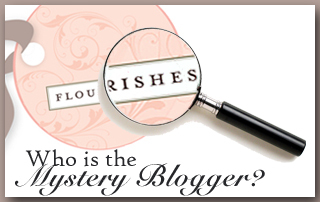 It's time for another fun challenge over at the Timeless Tuesday blog and Denise is our fabulous hostess this week. She is challenging you to use scallops in your project or card. We also want to welcome aboard our Timeless Tuesday Team Cheryl Lea!! Be sure to stop by and check out her fabulous work! I whipped out this months new release of S'more Fun and used just the lantern in this set to highlight. Isn't this set so much fun?! 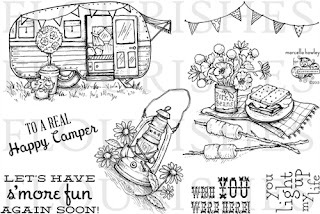 Such a summery set and perfect for you campers! Do you like how I said, "you campers?" No offense intended. My family and I are not big on camping, because my children are allergic to just about every tree and grass/weeds. Yes, allergy shots are weekly at my house, so the thought of spending the night with nature is not appealing to the kids. Although, the thought to them is intriguing. Perhaps soon... one day... we too can be one with Mother Earth! The sentiment is on the inside for this card which was finished simply. Thanks for stopping by and be sure to check out the other fabulous creations from the Timeless Tuesday Team! Hello all and happy Saturday! Today I have a special treat! Some of the Flourishes gals have joined the Pagemaps team to usher in a little source of creative inspiration with Becky Fleck's latest round of Cardmaps sketches! Each designer took a different sketch and created to her heart's content! And here's a peek at my creation! This sketch is a lot of fun to play with and it just called for the Flourishes set of Glamour Girls. I used MME Lost and Found collection for my pattern papers while the image was stamped on Flourishes Classic Ivory cardstock with Black Memento ink and colored in with Copics. I cut around the image to pop up over the patterned paper. I used the pearl strand stamp from the set to stamp at the top of the card with this fabulous Prima vintage trinket charm to attach it as if it were hanging from the pearls. The sentiment was stamped on more of the Flourishes ivory cardstock, cut out to fit, and placed under the clear glass bubble. This sentiment makes me chuckle, because all I keep picturing is Will Ferrell saying this statement. Don't you? :) For the finishing touches, I added some ivory seam binding ribbon to the top of the trinket, some fun May Arts ruffle tulle ribbon under the center banner, and some rhinestones for a little sparkle. Now if you hop on over to see these ladies below, you'll get fresh inspiration with different sketches and fabulous designs! And, if you want more than that -- you'll find it just a click away HERE -- with even more sketch ideas and samples! So, hop along and have some fun! Thanks so much for popping in! Don't forget to 'like' my Facebook page for a chance at winning this super fun bracelet! Have a great Saturday! Are you on Facebook? Have you had a chance to "Like" my page? If you have, thank you! 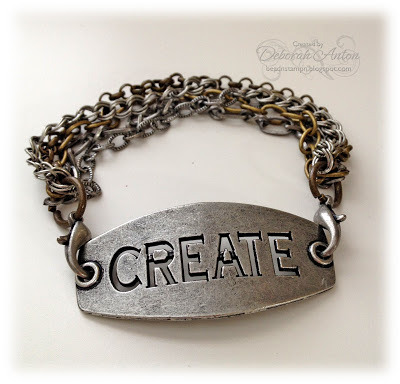 If not, head on over here to like my page and have a chance to win this 'Create' bracelet. When I have reached 100, I will pick a random winner of this bracelet. SO... spread the word and good luck! It's Wednesday and that means it's time to Hoedown with Hambo Stamps! 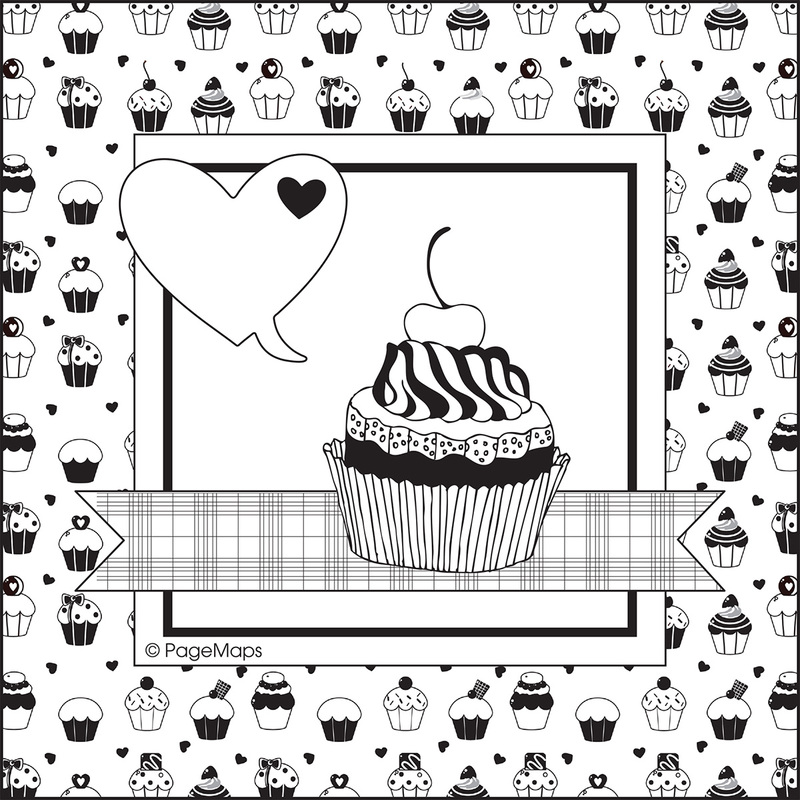 This weeks challenge is to head on over to the Hambo Stamps Pinterest board and CASE a card or project that you would like to do. 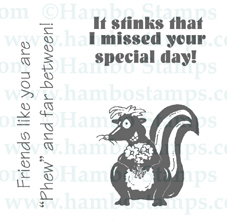 For my card, I used a NEW RELEASE in Hambo's clear stamp collection called Golf. That's right! 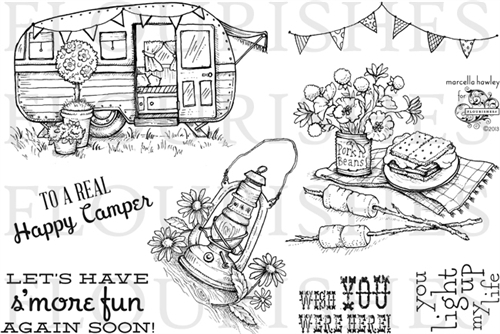 Head over to the newest collection to see June's release of new in rubber and in clear stamps. And this is the card I CASED, from a fellow Bacon Bit, Jane. I just loved the clean and dimensional look of this card and thought it was perfect for this golf set to showcase the image and make for a great masculine card. Or I guess female too if she is a golfer. :) I stamped the image and colored in the tee and grass with Copics while just highlighting the dimples of the ball with C5. I cut around it and popped it up behind the cut out center made by my nesties. I used MFT's Die-namic grass die for the background in two layers - one to be flat and the other popped up. I changed the sentiment a bit by making it a banner to also pop up. Easy peasy! Come play along with us this week for some inspiration to CASE and earn your chance to be the Queen of the Hoedown! Thanks so much for stopping by and taking a peek! 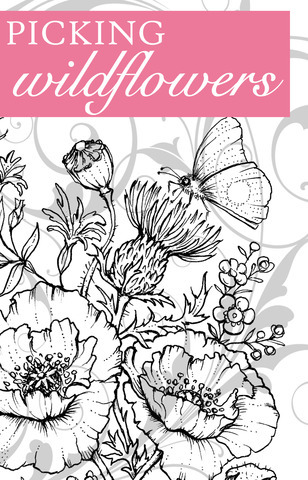 Hi all and welcome to day 1 of Flourishes’ fabulous sneak peeks and PLUS you'll get an opportunity to WIN our entire new June release just by playing along! 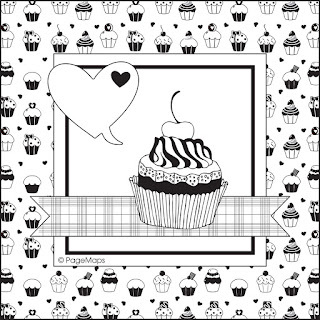 For the remainder of this week we will be sharing our newest stamp sets with you! Aren't you excited?! I sure am! This stunning new stamp set features a glorious spray of wildflowers along with some wonderfully heartfelt sentiments. It will be a 'must-have' on your shopping list this week! 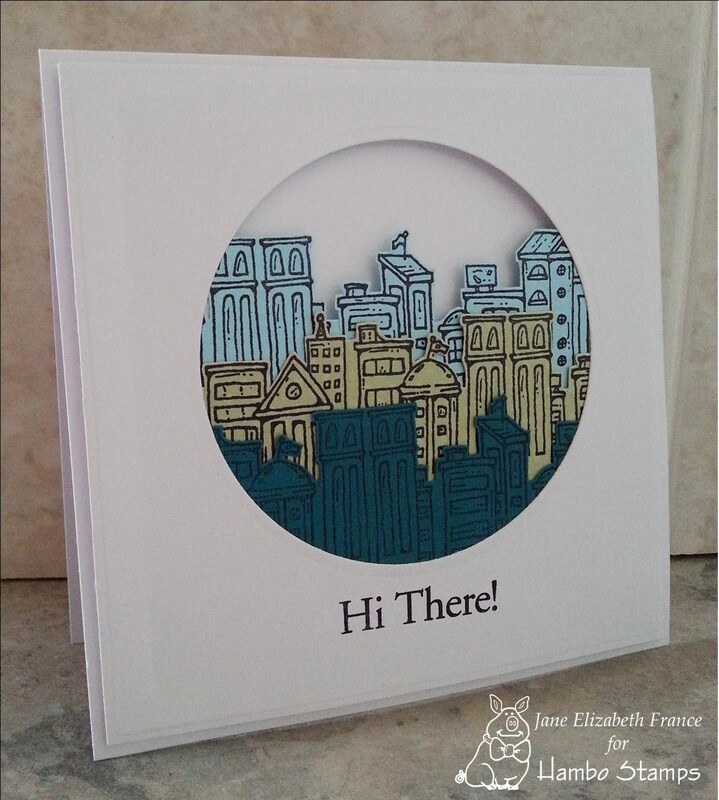 For this challenge, create a card or project that moves or opens in a non-traditional manner (FTTC224)! In other words, create a card that doesn't just open normally. Maybe it has a third panel like a tri-fold card or it has a greeting tag that pops up when you pull a ribbon! For my card, I used the technique Center Step card which you can find the instruction link below. Today we have both our Flourishes Finest Design Team AND our Friends of Flourishes Team sharing their "Open Sesame" inspirations with you! Take a moment and leave some love on all of our designers' blogs. I thought I would share a card I made playing along with Freshly Made Sketches this week in honor of Fathers Day. With my husband deployed, Fathers Day will be rather quiet, but hopefully our small box of goodies for that and his birthday 2 days later, will bring a smile to his face 7,000 miles away. He really is the best dad ever! The paper used is from Karen Foster and the stamp is Studio G. Twine is from SRM Stickers and I distressed the sentiment panel by using both my SU! Weathered bg stamp and a Tim Holtz stamp. Here is a quick Teachers gift card "wallet" I had put together for each of the boys teacher. A simple way to have all the gift cards in one place and still have a place to write a message. The inside was made by layer a few pieces over each other to create the "wallet" card holder effect. This is a basic card size that holds perfectly three gift card in this fashion. I added a few stitching designs by hand along the edges and some Velcro for the closure for that wallet feel. This can be altered into something much more elaborate if you wanted, but I made it quite simple as I had 3 teachers to do this for! Thanks for stopping by for a bit! Be sure to follow me on any of the social medias listed on the side. I have added Bloglovin' for those of you using that reader.